As an owner of a Droid RAZR you are lucky in two respects: 1) You have such a great phone – congrats! 2) You have one of the best choices of smartphone accessories out there. However, you don’t want to waste your time and hard-earned dollars on any accessories that are less than great — unfortunately there are a lot of those too — so check out our guide before you start shelling out the cash. This is one of my favorite accessories for the RAZR as it’s really three accessories in one. On the face of it you get a charger, but the dock also switches your phone instantly to a customized homescreen so you can have it as an alarm clock, digital photo frame — really whatever you want. As well as this though, the main idea behind this dock is that you can connect your phone to an HD TV for viewing whatever is on your phone on the TV screen. 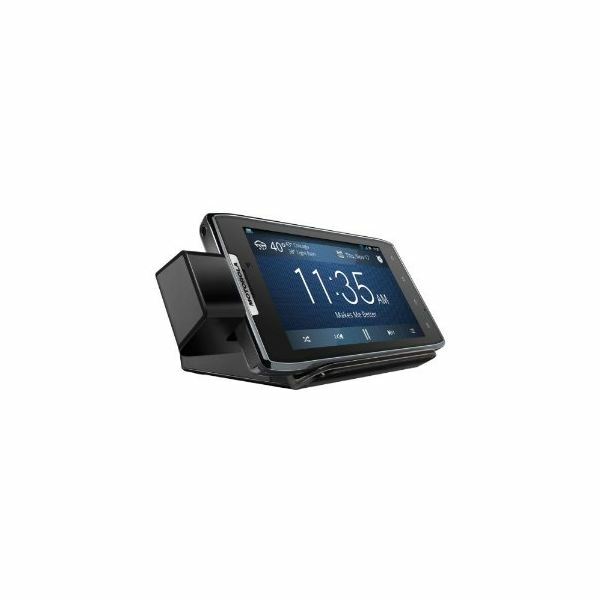 It’s a nice looking dock that will look great on your nightstand or desk, and the ability to show off your photos, videos, or even watch movies through your phone is the main draw. Every time you dock your phone the screen you choose will launch instantly, and stay on the whole time your phone is being charged too. A little touch that often gets missed out is that the package also contains an adapter plate if you have a case on your RAZR, so it should work for any situation. So there’s lots of plus points for this gadget. Strangely an HDMI cable isn’t included in the pack which seems a bit stingy, especially as this is the main idea behind this dock, but as long as you are aware of this from the beginning I guess there’s no harm done. Despite its dull name, this little accessory actually gets me pretty excited — oh how far we have come! While this is being marketed as an ideal companion to the HD TV dock previously mentioned, it has a lot more uses than just a fancy looking TV remote control. Wherever your phone is docked you have control over it, so even if it is sitting happily in your home office being charged and it starts to ring, you needn't move more than a finger to answer that call — the remote does that for you. It also has full touch capabilities to pinch and zoom etc., which is obviously handy if you are using the dock to display on your TV, and it works with your tablet as well as your phone too. If you're sitting watching something through your phone and it's all the way over the other side of the room, that's no problem either; you can still make a call to someone, and it even responds to voice commands. Yes, I know all this sounds pretty lazy, but no more than having a remote control for the TV and this does way more than that. Now I don’t know about you, but I gave up on using a separate sat nav device for my car some time ago — there are even free options for this on most smartphones so why bother having a dedicated unit. Of course the problem with using your precious RAZR as a sat nav in the car is where on earth do you put it? Stop worrying about it falling off the dash, or craning your neck toward the gear well to see the directions, a top notch vehicle dock is what you need. The concern when purchasing one of these usually is that they tend to be quite generic, and you worry about your phone not being held in place tight enough — or too tight so that it might damage the phone. This dock has been designed specifically with the Droid RAZR in mind, so not only does the styling match the phone, but you get an all-round good fit and performance too. Everything is easy to install, and of course there’s the added bonus of being able to charge your phone through your car at the same time — using GPS on your phone is certain to drain the battery. 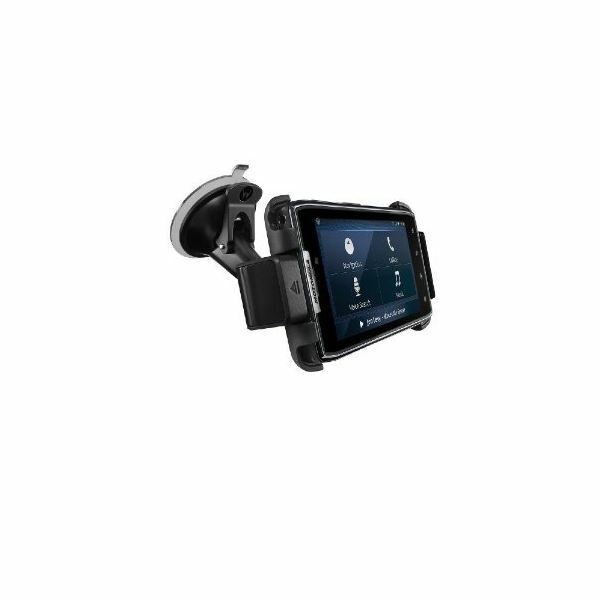 A few other features that make this a worthwhile purchase is that upon stowing your phone in the dock it automatically launches an optimized in-vehicle screen and features a speakerphone with echo and noise reduction; really thinking about sound and vision issues that are unique to a car environment. This is likely to be the accessory for the Droid RAZR that everyone will be talking about. When this idea was first released with the Motorola Atrix it was a real selling point. We already know that Android and iPhone are taking over from BlackBerry as a business phone of choice, and accessories like this really take this to the next level. The idea here is that you stow your RAZR in the dock at the rear of the lapdock, lift the screen and as if by magic your phone is transferred to the lapdock screen. 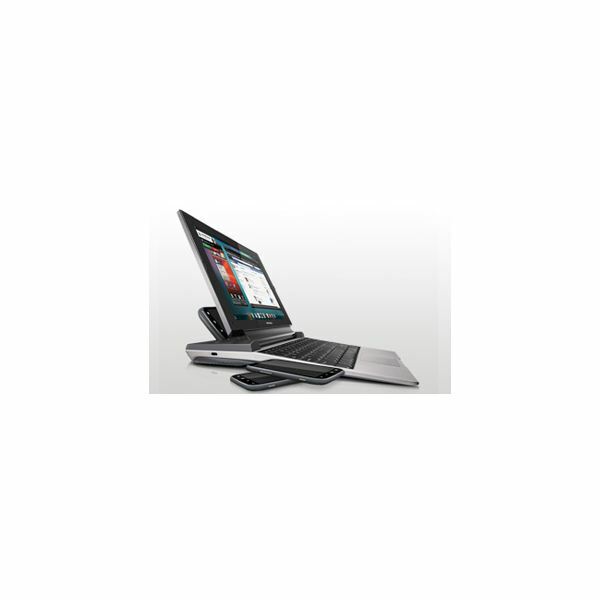 The keyboard works just like a laptop and everything is as easy as that to use. It certainly beats trying to type out important information or create a document on the small screen of a phone, especially when travelling. You really don’t need to take a laptop and a phone with you as this does it all. The only slight drawback with this design is that you are a little limited in the angle of the screen; as you can see from the image, the phone sits behind the screen so you can’t tilt the screen back any further than that. Still a very worthwhile gadget, especially if you do a lot of traveling. This is such a handy little device, that really everyone should have one. In fact I would go so far as to say that although it’s not as exciting as a lapdock or HDTV dock it would almost certainly prove more useful. We all know that charging the battery on our smartphones is an almost daily occurrence, but of course there are times when we aren’t able to get to a power source, or just forget to charge our phones before we leave the house. This is where the portable charger comes in. 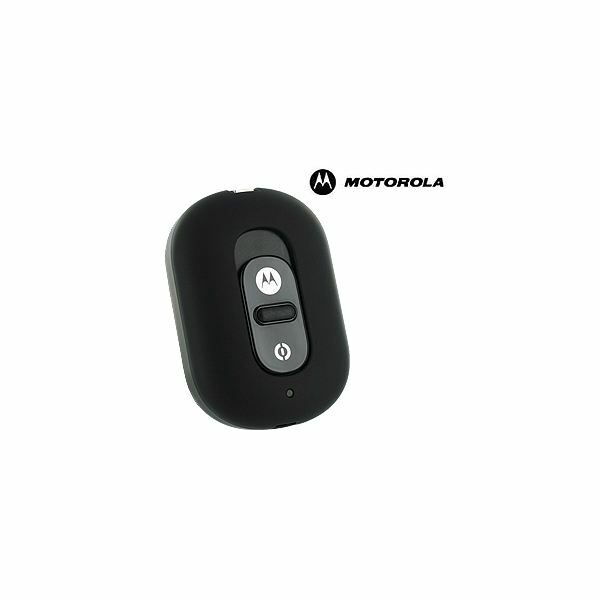 It’s really well-designed, features Motorola branding, and is small enough for a pocket, purse or travel bag. Basically you can push up the mini-USB connector on the unit and attach it to the dock on your phone and POW — you have instant power. 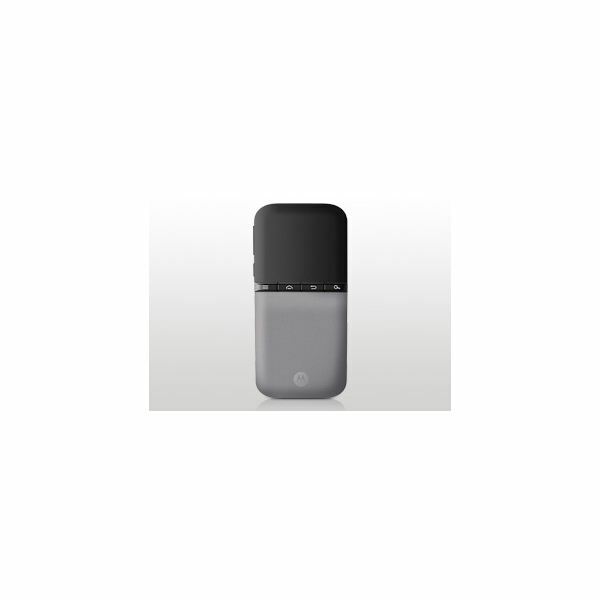 What’s more is that this unit contains enough juice for more than one charge so you really have no worries no matter where you are if you are carrying this little guy around. It only takes around 1-2 hours to charge up your phone, the unit itself charges quickly, although may not hold a full charge over a long period of time. So if you feel like being organized and charging this the night before a trip you will definitely benefit from more juice. More awesome Droid RAZR accessories are certain to appear over the coming months, but these are definitely my top choices at the moment. If I’ve made any important omissions or you have a particular gadget to recommend then please let me know.